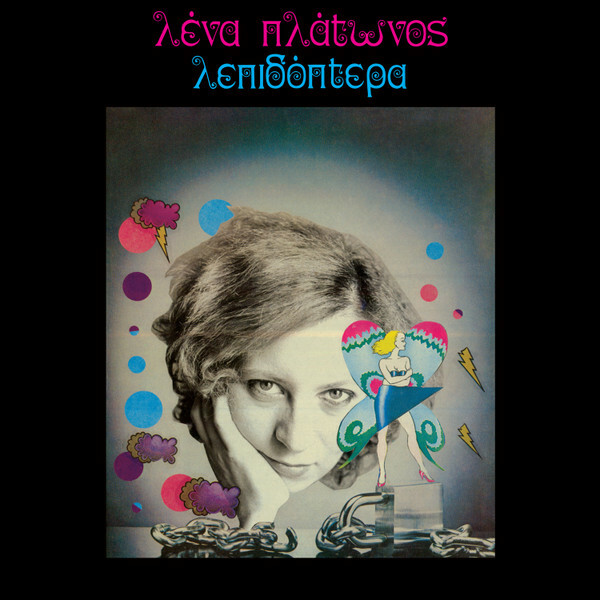 Lena Platonos is a Greek musician, pianist and music composer. She was one of the pioneers in the Greek electronic music scene of the 1980s, and she remains active today. Lena was born on the island of Crete and grew up in Athens. She began learning how to play the piano at the age of two and became a professional pianist before turning eighteen. Soon afterwards, she received a scholarship to study in Vienna and Berlin, where she was exposed to jazz, rock, and Middle Eastern music. She returned to Greece in the late 70s and began working with the Hellenic Broadcasting Corporation. 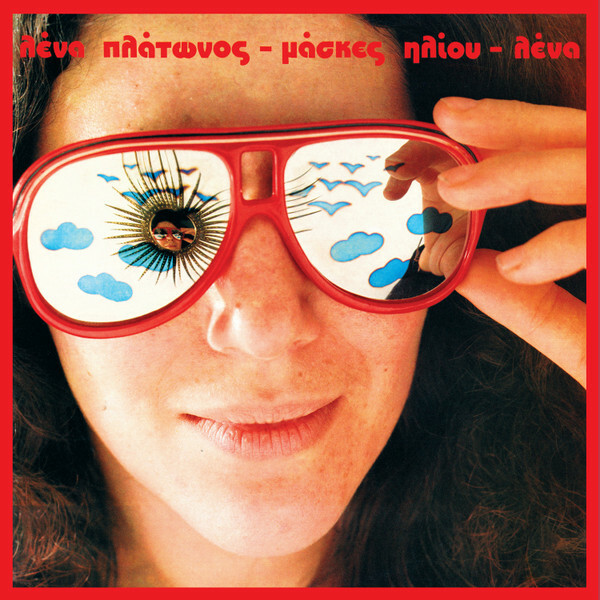 She released three collaborative albums between 1981 and 1983, but it was her triptych of solo albums, Sun Masks (1984), Gallop (1985), and Lepidoptera (1986) that would lead many to call her the Greek Laurie Anderson or mother of Greek electronica. Released in 1986, Lepidoptera was Lenas third solo album, which was inspired by a scientific book on butterflies she found in a trashcan one day. The Latin genus and species names were mysterious and paralleled the changes in Lenas personal life. My concern in this work is transformation as a metaphor, or transcendence as an existential condition, says Lena. Compositions follow minimalistic motifs and carefully-staged soundscapes. Vocals are processed through electronic filters, and at times plays a central role. Lenas surrealistic verses are delivered in a direct fashion, touching on themes of metamorphosis, rebirth, love, and alienation. At times, she expresses tenderness; at others, a childlike innocence. All songs have been remastered for vinyl by George Horn at Fantasy Studios in Berkeley. The jacket is an exact replica of the 1986 edition, featuring an original collage by Lena and photography by Spyros Stateris. Each copy includes a two-sided 11x11 insert with lyrics, photos and liner notes by Lena, with English translations by Stathis Gourgouris.